Fire Note Says: Memphis singer/songwriter John Kilzer delivers soulful pop/rock Americana, in what turns out to be his last will and testament. Album Review: Singer/songwriter John Kilzer has had a long, somewhat remarkable career in his hometown of Memphis, where, at 6’ 6”, he was a star forward for Memphis State Tigers, and playing basketball led to a Master’s degree in English literature and a couple years as a full-time professor. In the late 80’s he left the academy behind for a recording career, when his song demo sparked label interest, landing him two albums at Geffen, and landed some of his songs with singers like Roseanne Cash, Trace Adkins, and Maria Muldaur. The touring life can prove dangerous for someone with a predilection toward alcoholism and addiction, and Kilzer’s story took the shape of a cautionary tale, until he turned it around again. After finding his way to recovery in 2000, Kilzer found a second chapter with his “higher power,” eventually earning a Master of Divinity degree at Memphis Theological Seminary and a PhD in religious studies, and for a number of years the Rev. Dr. served as the head of a recovery ministry at St. John’s United Methodist Church in Memphis. 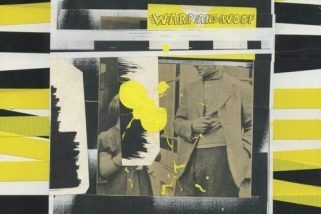 In 2014, Kilzer released another album, Hide Away, on the Archer label, and this last January released a follow-up, Scars, supported by hometown players. Now, I admit getting late to the party, only recently getting this new album from a respected music publicist after reading an email that had grabbed my attention. Shortly after I had listened to it for the first time, just a week or so back, I learned through a Facebook post by a friend, that Kilzer had died. Evidently, he had relapsed, and broken and ashamed returned to a treatment center where he ended his own life at the age of 62. Kilzer and his producer, Grammy winning Matt Ross-Spring, who’s worked with Jason Isbell, John Prine, and Drive-By Truckers in the past, kept things organic recording most of the album in the studio with his live band, which featured lead guitarist Steve Selvidge, Rick Steff (of the band Lucero) on keys, Dave Smith on bass, and drummers Steve Potts and George Sluppick trading off. Some songs were written on piano, like “Time,” but on the opening tracks “Flat Bed Truck,” and “The American Blues,” we hear songs written on ukulele and guitar. It’s a lovely set of buoyant, Americana, smartly written, intelligent lyrics, and a warm, satisfyingly musical approach. Knowing how the story of Kilzer’s life ended, there’s a sadness now as I listen, but surprisingly it’s not there in the music. 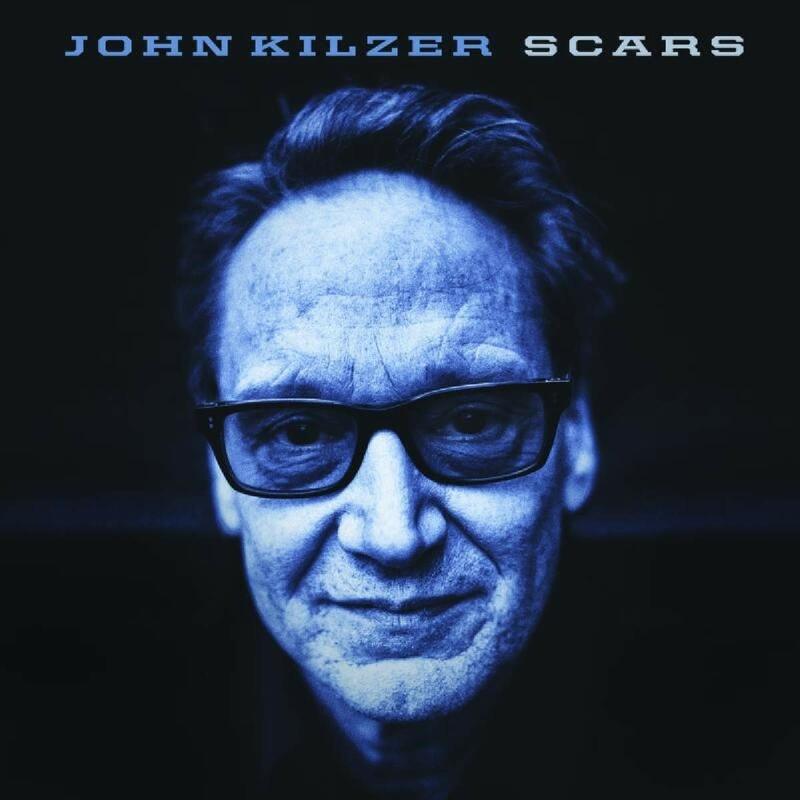 Scars may come from a place of hurt, where one’s skin is cut or torn, but at least for the moments when Kilzer was writing and performing these songs, he was clearly in a good place. Just in the last day or two, someone put up a youtube concert of Kilzer and his band at the record release concert, mixed in with some interviews about his rich and varied life that is quite worth checking out. Kilzer, who once wrote “I don’t drink because I want to/I drink because of pain” (“Sleeping In the Rain”), was fondly remembered at his funeral service by Dr. Scott Morris, who had founded the church’s health center. He said, “John felt shame in his relapse, he believed that we would not understand. He was wrong.” Well, as a last will and testament, John Kilzer got it right on Scars.